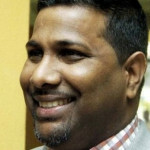 The Trinidad and Tobago national football team was a few hours away from pulling out of friendly internationals against Belize and Peru due to another financial squabble with the Sport Ministry. 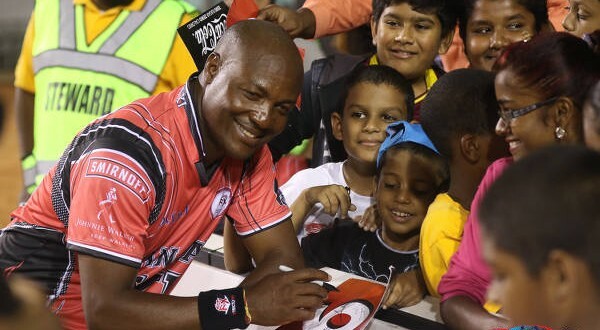 The “Soca Warriors” left the Piarco International Airport today in two groups with the first set of players travelling to Belize via Miami while the second party went through Panama due to United States visa issues. 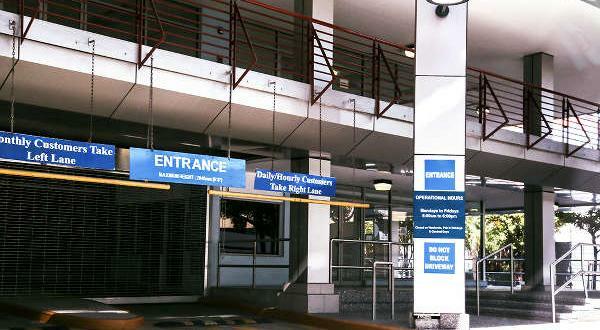 Up until midnight on Monday, it was uncertain whether the Warriors would leave at all as the Sport Ministry, according to a football insider, informed the team that match fees and stipends would not be ready until after the tour. 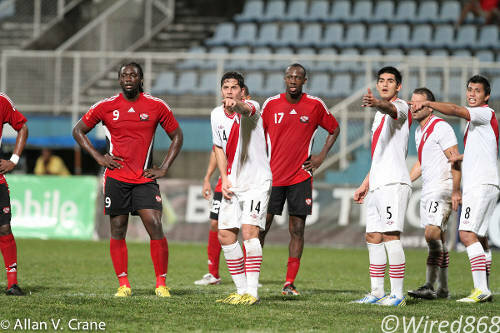 Photo: The Trinidad and Tobago national football team (red shirts) lost 2-0 to Peru last month in Couva. 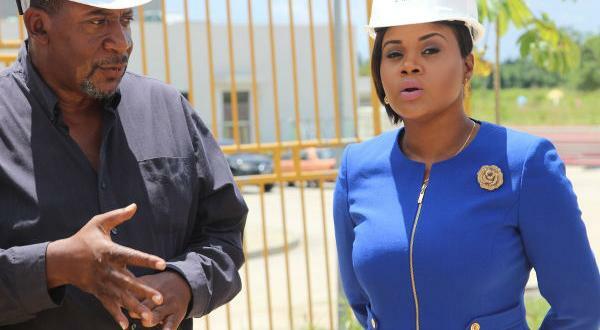 The national footballers, who finished second in the 2012 Caribbean Cup tournament, are still owed money from their qualifiers last year and refused to budge. However, a late compromise was reached with the Sport Company to salvage the tour and the players left as scheduled today. One player who did not travel is 25-year-old attacking midfielder Ataullah Guerra whose passport is being held by the Finnish authorities while they process his work permit. The Neal & Massy Caledonia AIA employee is set to join RoPS on a six-month loan in the Finland Premier League after impressing on a short trial. 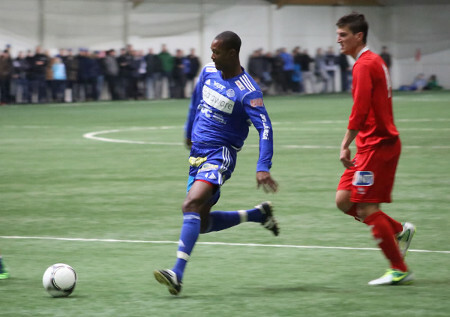 Photo: Trinidad and Tobago midfielder Ataullah Guerra (left) in action for Finland Premier League team RoPS. 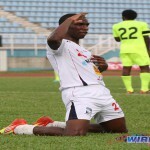 Twenty-three-year-old North East Stars defender Kareem Moses and 29-year-old Central FC winger Jason Marcano have been drafted into the national touring party to compensate, which brings the squad up to 19 players. Trinidad and Tobago plays Belize on March 22 before facing Peru on March 26. 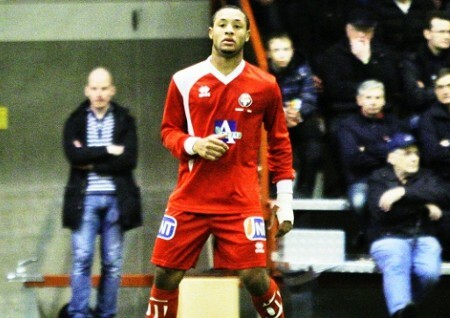 Guerra will be the second Trinidad and Tobago player to move to the Finnish top flight after DIRECTV W Connection striker Shahdon Winchester joined FF Jaro on loan, during the pre-season. Winchester already has three goals in five games for Jaro and scored the winner from the penalty spot when Jaro met RoPS. “Shahdon was involved in everything (for his club),” said Guerra. “They asked me about him before the game and I said he is strong, fast and good in the air for a short guy. He was pressing and tackling a lot too and working very hard for his team. It has not all been good news for Guerra whose elder brother, Marvin Guerra, was murdered on St Paul Street on 17 February 2013. Police suggested that he was at the wrong place at the wrong time. 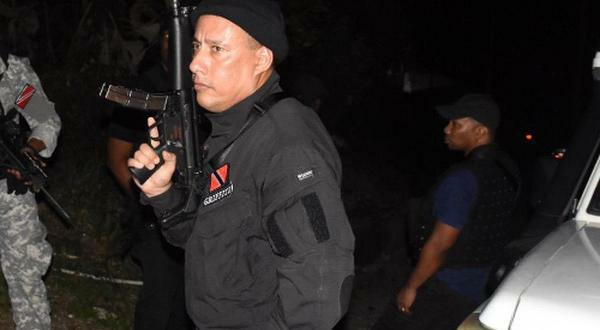 Exactly seven days earlier, the 33-year-old Guerra (M) was at Piarco to wish his younger brother well as he headed for Europe. Guerra said he was sad to miss the chance to represent his country against Belize and Peru and is desperate to play at the July CONCACAF Gold Cup. Guerra is one of five Caledonia players who moved to Europe this year. Twenty-six-year-old central defender Radanfah Abu Bakr, who has eight senior caps with Trinidad and Tobago, and Guyana international wing back Walter Moore signed deals with FC Vostok in the Kazakhstan top flight. 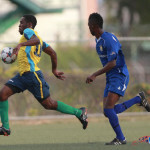 Guyana starlet Trayon Bobb has moved to the Finnish third division while St Vincent and the Grenadines attacker Cornelius Stewart agreed personal terms with an unspecified Finland outfit but is awaiting international clearance. Forwards: Kenwyne Jones (Stoke City—England), Devorn Jorsling (Defence Force), Cornell Glen (North East Stars).